Colored asphalt coatings are environmentally friendly, solar reflective, and they renew and repair pavement. 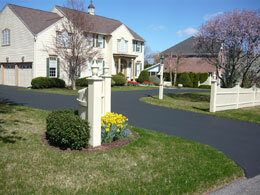 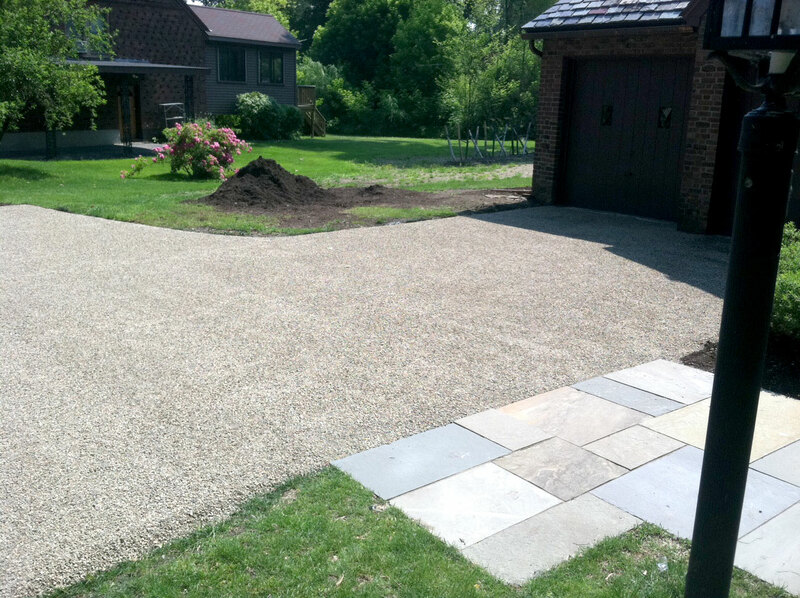 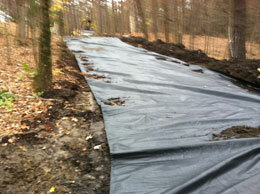 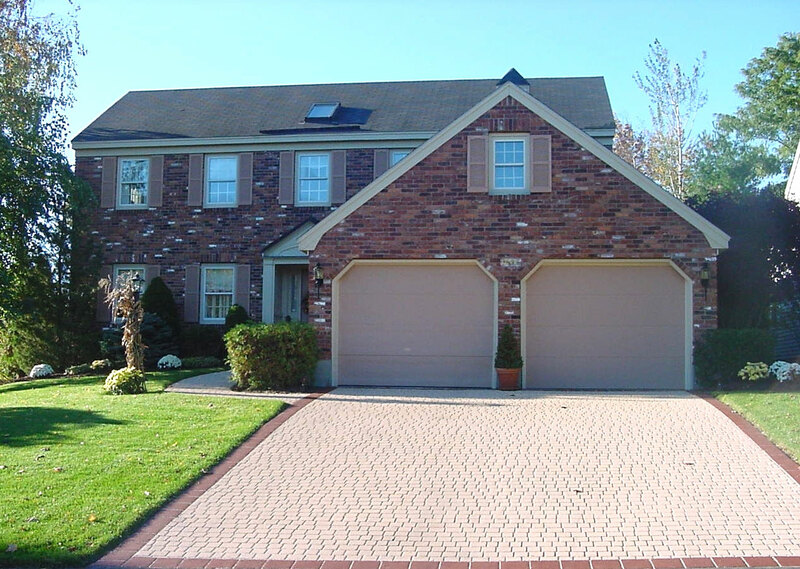 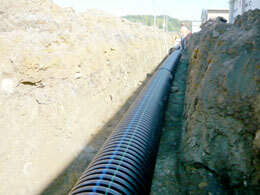 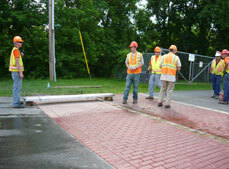 Color asphalt coats are available in a variety of colors and designs. 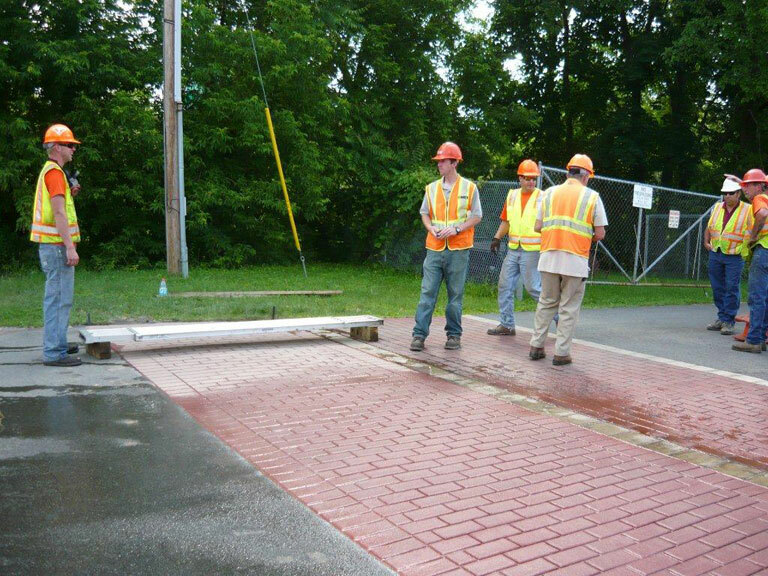 Stamped Asphalt is the most innovative decorative paving system developed in the last 30 years – a process entailing imprinting and coating asphalt with "grid style" depressions to replicate, in relief, the concrete grout depressions common to hand-laid brick, cobblestone, and stamped concrete. 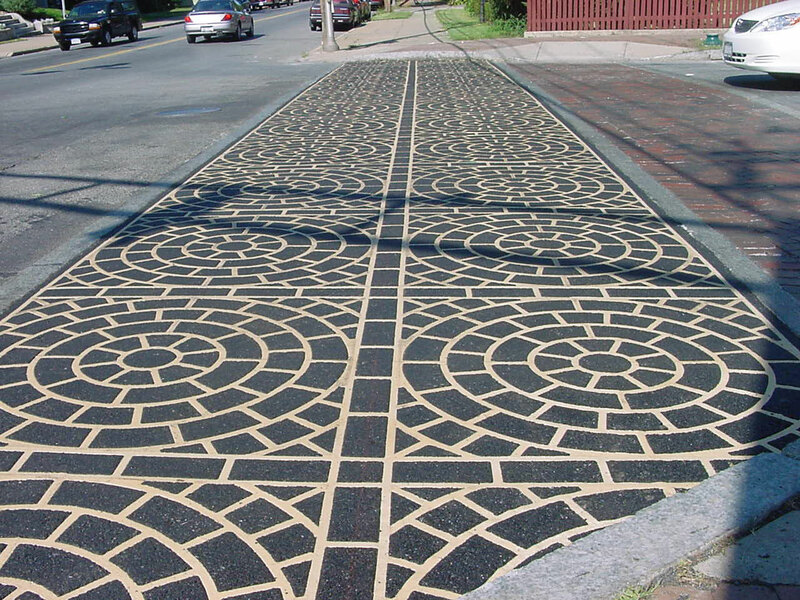 StreetPrint™ fills a market niche by bridging the gap: the StreetPrint™ system emulates the beauty of these conventional paving systems at a fraction of the cost. 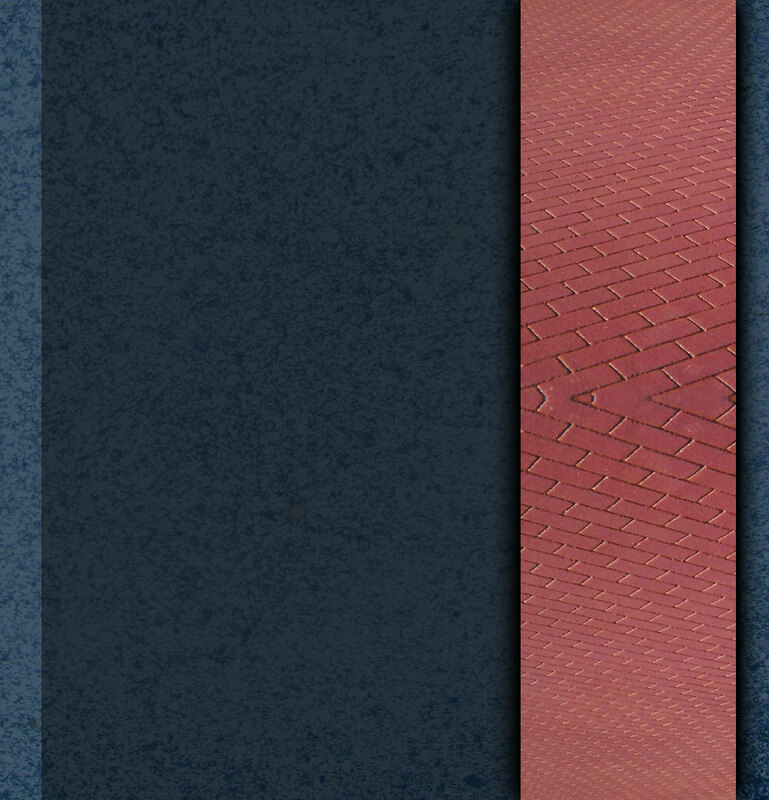 Highest quality product assures accurate representation of your brand. 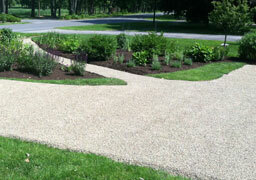 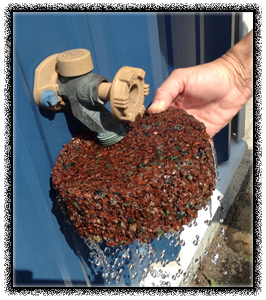 Highest quality installation process gives your logo the most enduring value possible. 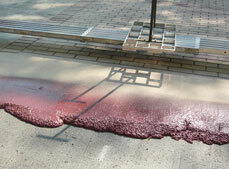 Imprint is an integrally colored hot applied textured polymer wearing surface. 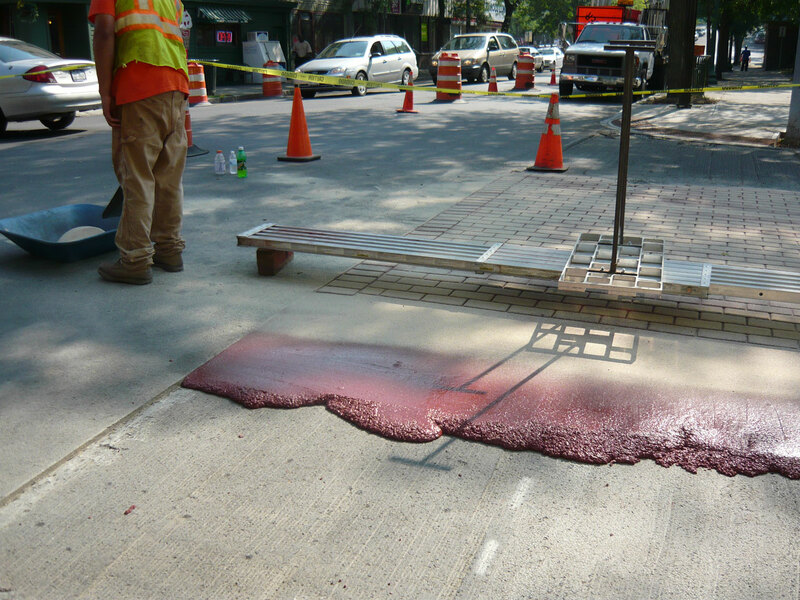 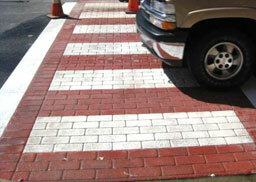 The imprint surfacing system is used extensively on crosswalks, intersections, sidewalks, downtown revitalizations and traffic calming applications. 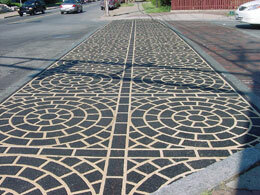 Trafficpatterns XD is a decorative, high-performance crosswalk thrermoplastic. 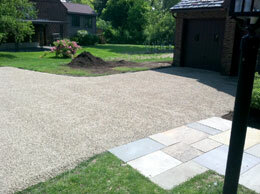 It's durable, practical and extremely safe (skid and slip resistant).